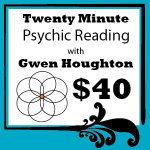 As a Psychic Medium Channel, I have the ability to connect with you on a soul level. I have the ability to read your aura, connect with your loved ones and bring back information that your soul wants you to know. I have learned that your soul wants you to be happy. The other thing that the soul wants you to know is that you are not alone. As a Spiritual Consultant & Life Coach, I create a direct connect with your soul, and your soul family. I have learned is that the more connected you are to the different aspects of yourself, the more you can connect with your soul, and soul family yourself. This is where transpersonal psychology comes in. By learning more about yourself, and how to interact within your unseen world, you become more self-empowered! My passion in this lifetime has been to learn about what makes us tick as humans and what we can do to be in more control of our destinies. Does your life feel like a broken record? Are you sick of living the same life patterns over and over again? Let us move forward on our journeys together! 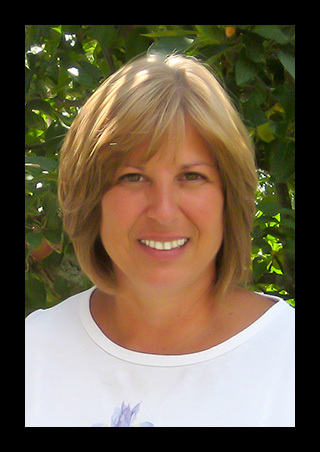 I have a Master’s Degree in Metaphysics and specialize in transpersonal psychology, which is the study of the self through the different bodies, physical and nonphysical. The physical body, mental body, emotional body, energetic body and spiritual bodies all play a role in our well-being. I am also a Shamanic Reiki Master and an Advanced Angel Practitioner, so I have many tools in my tool bag. All these tools that I have are to help you find your way through the darkness, and help you to open up the doors to a life that you deserve to have. Self-knowledge is the key! As a natural psychic medium channel I struggled as a child. I was raised Catholic, but as I talked to who I call God and the angels, I heard about things that were not taught in any religion. There are threads of the “Truth” that are peppered within most religions, but the rest is fill that encourages the masses to be fearful of these seemingly very powerful “beings” that we communicate with. I channeled a being who I call Archangel Michael and others. 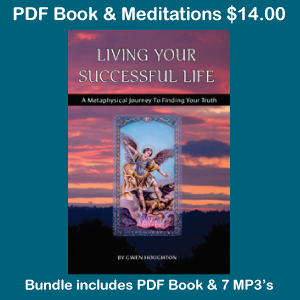 I chronicled these channeling events and the rest of my transpersonal journey which eventually my book “Living Your Successful Life”. These insights that I received (and wrote about) have helped me through some very difficult times and I hope that they can help you as well. 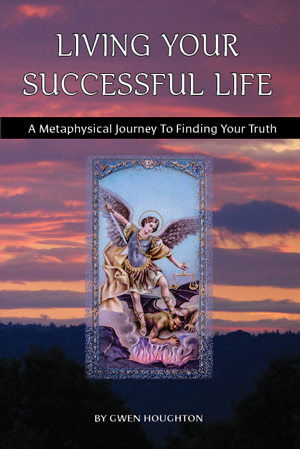 The book also contains observations and meditations that will guide you in discovering your true self. 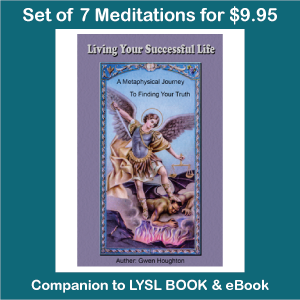 Let me guide you to finding your own light through self-discovery! Join my mailing list to receive the latest videos and more!